As part of HKScan’s corporate identity renewal we created a new format for HKScan’s personnel magazine. 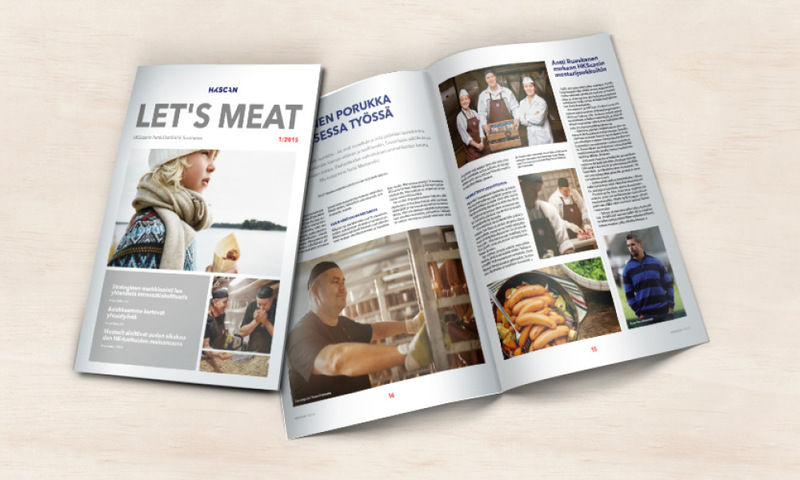 The new corporate identity was taken into account in the magazine’s visual layout and the structure of the magazine was updated to cover the readership needs in a new interesting way. The reform has been very successful and the magazine has received excellent feedback from its readership.